Community Networks Aotearoa is an umbrella organisation for local community networks. Our goal is to empower and strengthen the community sector by supporting community networks across Aotearoa. To find out more visit our website here. Here’s a quick update on what we’ve been up to. There’s a number of significant reforms underway right now, including a review of the Charities Act which you can read more about in this newsletter. Over the next couple of months we’ll be busy feeding into these reforms and ensuring the interests and role of the community sector is at the forefront. At the end of the newsletter there’s a list of government reforms / consultations, I encourage you to have your say. Many of these reforms will have far reaching consequences, so it’s important we take this opportunity to be heard. The Charities Act 2005 is being reviewed and the Department of Internal Affairs has released a discussion document, please do have your say, the review could have major consequences for charities. In this newsletter we’ve included information on the review, and an overview of what some of the issues for charities might be. Do you know there have been changes to COGs funding? It appears that some money from rural areas has been reallocated to urban areas, leaving some rural COGs funding severely depleted. We are not aware of any consultation on this with communities, and we are looking into what has happened and why. Watch this space! Also, please remember the joint conference of CNA and NZ Council of Christian Social Services is on 27th and 28th August. All are welcome. Every year we’ve held the conference it has been a blast, and we expect the same with this year! You can read more about in this newsletter. And lastly, as always, remember we’re here to help. If you’re a member of CNA and have a problem or issue, or just need some information, please don’t hesitate to contact me on (04) 472 3364 or eo@communitynetworksaotearoa.org.nz. The pressures and stresses of the unfairness and inequalities in our social and economic system impact directly on the whānau, families and communities that community-based organisations work in. It plays out in two ways, firstly, poverty, hardship, and missed opportunities for the people living in those communities, and secondly, inadequate levels of funding and other resourcing for the organisations that want to make difference for their communities. Rebalancing our social system is going to take some national-level change to the structures of our laws and systems that affect all of us every day. That is why the work of the Tax Working Group (TWG) is important. Tax affects everyone both in how much we pay ourselves and in the benefit we receive through government-funded services and support. The TWG is clear that tax plays a vital role in reducing inequality in our society but it is not doing this nearly as well as it was 30 years ago. 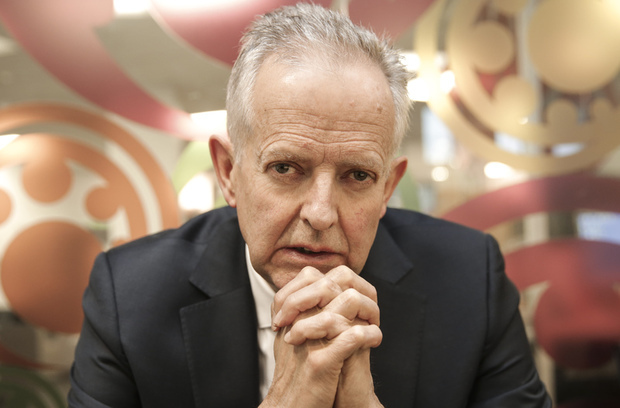 The final report of the TWG says about $8 billion dollars could be raised over the first five years of a capital gains tax (CGT). It has suggested ways that $8 billion could be redistributed through tax cuts to the lower income earners. Research by polling company UMR done in 2018 shows two thirds of New Zealanders support a capital gains tax that excludes the family home. New Zealand really is an oddity among the other wealthy countries because it does not have a meaningful capital gains tax or other wealth taxes. It is the wealthiest 20% of our population benefit from these un-taxed gains, they would be the ones who would have to pay almost all of any CGT. It seems perfectly reasonable to ask them to pay their fair share of tax. Reducing tax for low and middle income earners and taxing the gains from capital income for the wealthy would be very welcome steps towards more fairness and greater equality in this country. But the TWG report itself admits the package it is proposing would only have a small impact on reducing inequality. More needs to be done and soon for a fairer and more coherent tax system. First priority has to be making the ways the tax and the welfare systems interact. The rate at which Working for Families or the Accommodation Supplement reduces as your income rises can mean losing most of every extra dollar earned through lost entitlements. Secondly, a higher tax rate for the highest incomes (e.g. over $100,000) needs to be introduced to make the tax system more progressive. The TWG proposal give people earning over $100,00 the same tax break as those earning $22,500, but a higher tax rate for the high earners would correct this unfairness. Thirdly, the people who most need help will not get it through income tax cuts. They will need significant increases in core welfare benefits that are indexed to wages to keep them out of poverty. See here for full coverage of the TWG report and media reaction. Read the TWG Final Report and the many background papers on the TWG website here. Paul Barber, Policy Advisor, NZ Council of Christian Social Services. From time to time CNA invites individuals to contribute to our newsletter as a guest columnist. The thoughts, ideas and opinions shared by guest columnists are not necessarily those of CNA. There is no doubt the current environment has a number of challenges for community organisations. More than ever it feels that there is a need for organisations that bring together people working in community to connect, share information and collaborate. We carry out an annual network survey that informs our work and direction, and is a basis for conversations with our local council and other government organisations. The top five priorities that came out of our last survey were mental health and addictions, housing and homelessness, social isolation, funding for the community sector and poverty and financial inequality. To progress these key issues, last year in partnership with Wellington City Council, we organised the Wellington City Social Forum. The two-day social sector gathering brought together practitioners, policy-makers and providers of services. Over two days people joined together to discuss the issues and plot a way forward. The forum was an excellent opportunity to build a collaborative response to the city’s social needs. 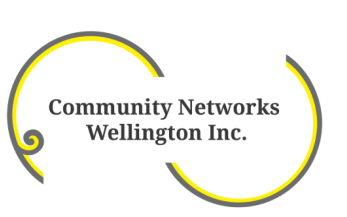 More information on Community Networks Wellington can be found here. The Charities Act 2005 is being reviewed to ensure that it is effective and fit for purpose. The Department of Internal Affairs has released a discussion document (consultation is open until 30 April 2019) and are holding a series of community meetings in March and April 2019 – more information on the review and meetings can be found here. Sue Barker and Dave Henderson have received funding from a group of 12 community trusts and foundations to make sure there is a strong community voice in the review. Included below is information they have put together on why you should take part in the review. They have also provided information on issues charities should look out for in the review – to read a copy click here. Every charity should be concerned about the way the current regime is being administered: good charities are being deregistered, good community organisations are being refused registration as a charity even though their funders require it, and up to one third of organisations applying for charitable status are being persuaded to withdraw their application. At some stage, your charitable purposes may require you to point out deficiencies in government policy, yet many charities are careful what they say because of the threat of deregistration. The situation is not limited to advocacy; good charities are being affected in many other areas, including: social enterprise, economic development, sport, social housing, arts, and many others. The review of the Charities Act could be a once-in-a-generation opportunity to create a world-leading framework of charity law in New Zealand: one that facilitates, rather than frustrates, charitable work. However, it will not happen by accident: it is essential that charities get engaged with the review. CNA and the NZ Council of Christian Social Services are holding our joint conference on the 27th and 28th August 2019 in Wellington. Everyone is welcome. The theme this year is Tātou tātou e (all of us together): The value of relationships in building wellbeing. We know wellbeing is a key focus for this Government, so the conference is an excellent opportunity to hear about how the community sector fits into the Government’s priorities and highlight the important role of the sector in building wellbeing. The conference will be jam packed with thought-provoking speakers with lots of opportunities for connecting with others across the country. Once registration opens we’ll let you know, we’ll also put information up on our website. Please find below information from IRD on upcoming changes. If you’re using software, check if it is payday filing compatible. If you’re filing through myIR, make sure are familiar with the new Payroll Returns account in the My business section. If you’re filing through paper, make sure you have the new forms to fill in. Want more information? Inland Revenue’s payday filing website has plenty of resources to help, and why not register today for our webinar on 25 March? It’s a great opportunity to ask our panel of IR experts any burning questions you’ve got about payday filing. We’ve been busy holding dress rehearsals to test our timing and sequencing ahead of April, when the next wave of changes to make our tax system more straightforward will come into effect. systems and services will be back open on the morning of Friday 26th April 2019. We’re completely redeveloping our website, including the look and feel, content, and the platform it sits on, to provide our customers with a great online experience. We’re building content in sections on a beta, or test site, and our third round of content – income tax, will be available from early March. We want to make the new IR website the best it can be, so, as with previous beta releases, we’re keen to receive your feedback. You can access the beta site via a link on the current IR website’s homepage, as well as through links on the Child Support and Working for Families landing pages. In early March a link will also be available from the income tax landing page. Please take a look and complete the survey to share your thoughts. Seamless navigation across both the new and old sites. Not all content will be on the new website initially, but our global search will help you find what you’re after and the improved navigation and site structure will enable you to seamlessly move between the two sites. We’ll continue to test further content on the beta site and then publish to the new site in the months following the April transformation release. We hope to have all our content on the new website by late 2019. Click here and listen to Ros interview Jo Cribb on a governance project she’s involved in (along with CNA). 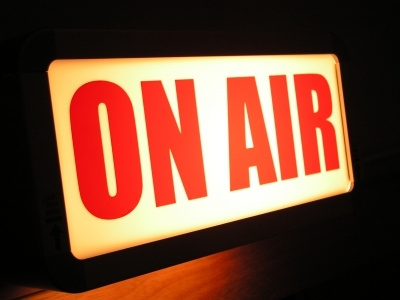 You can also listen to previous interviews, including Chris Glaudel from Community Housing Aotearoa, Paul Barber from the NZ Council of Christian Social Services and Rata Kamau from IRD. Important – The Charities Act 2005 is being reviewed to ensure that it is effective and fit for purpose. Have your say here. The Department of Internal Affairs is holding a series of community meetings in March and April 2019 about the review – more information can be found here. And don’t forget, we’re here to help. If you have any problems or issues, or just need some information, please don’t hesitate to contact Ros at the CNA office on Wellington (04) 472 3364 or eo@communitynetworksaotearoa.org.nz Our staff and our Executive Committee are here to provide support to our membership and always welcome your contact. Copyright © 2019 Community Networks Aotearoa, All rights reserved. As you may be aware, C.N.A is very involved with ComVoices. A Wellington based group of national NGOs who network, share information and talk with politicians and others about the issues of the time as regards the Community and Voluntary sector. We have monthly meetings and sometimes hold events. A ComVoices sub-group worked very hard, and with quite a lot of profile on the vexed issue of identifiable client level data. At the moment, ComVoices is very happy to have a shift in focus regarding the data to the Social Investment Agency under the intelligent eye of Minister Amy Adams where it is hoped that working together with Statistics and the Privacy Commissioner, the NGO sector can have meaningful dialogue about the collection of sensitive information. However.. an election looms and there are many more issues of importance to consider. As in years before, ComVoices sent out a survey called State of the Sector Survey to test the state of play for community services. The results of this survey have led to our Communities Count document which we have sent to representatives of all parties and ComVoices members are now personally visiting MPs to discuss the document further. This document is an Election Briefing from ComVoices where we ask political parties to focus on three issues and the practical ways government and community services could work together more effectively to make a difference. We ask that parties consider our input when developing policy. If you wish to see this paper (Communities Count) and use it for your own discussions with your local MPs please feel free to link to this site and download it. Also please feel free to share it with your newsletters and those in your distribution groups. 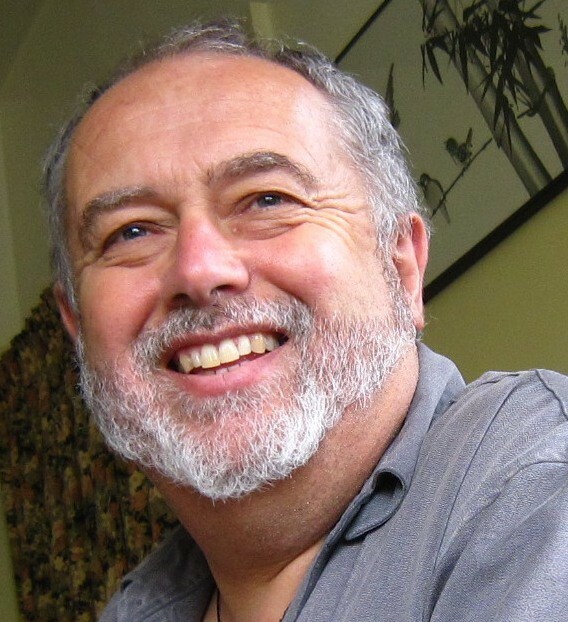 In his latest blog on Community Scoop, Trevor McGlinchey sets the scene for the upcoming joint conference from NZCCSS and Community Networks Aotearoa. The conference, which will be held on 26/27 October at the Quality Hotel Lincoln Green in Auckland, promises to be a thought provoking two-day event with a range of interesting and inspirational speakers from NZ and across the Tasman. The conference is open to all people interested in our sector – our member organisations, their member organisations and networks, our colleagues and stake holders. 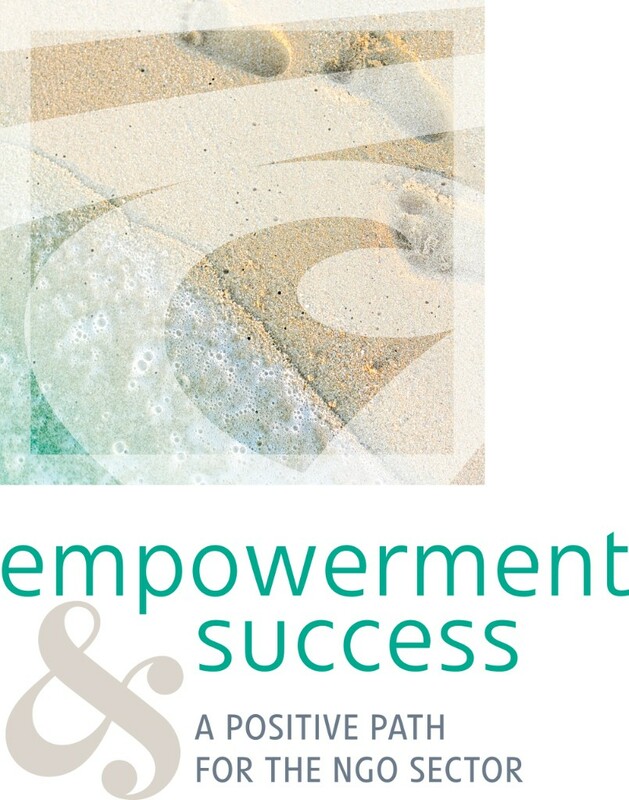 For further info and to register please visit http://empowerment.nz (Please don’t forget to like our Facebook page as well for ongoing updates). Did you meet me on the CNA/Child Matters tour during the last 3 months? It all started about two years ago when Scott Miller from Volunteering New Zealand and I were talking about the horrendous statistics of child abuse in New Zealand. We are just a small country with the population of a small city, yet on average one child is killed every 5 weeks. One of the ways we can change this, is plug all the places where abusers can get access to children. Scott and I realised that although those working with vulnerable children were aware of policies and checking procedures with staff and volunteers, many other organisations who didn’t work in that field were unaware that they needed to ‘’up their game’’. Scott and I had the access to organisations who work with volunteers and other NGOs around the country, but we were not the experts, so we invited Child Matters from Hamilton to join us to help spread the message about the Vulnerable Children’s Act and other important child safety issues. Scott had to withdraw from the project, but C.N.A and Child Matters persevered. Then this February MSD provided us with funding to run the tour. We visited 13 centres around the country and spoke to literally hundreds of people. It was a 90 minute seminar, but hopefully we left people with more understanding about how to write policies, how to safety check your workers and where to go to find resources and information. If you wish to see the slides from the presentation please click below. You can also access two videos, and some definitions that explain how we describe different forms of child abuse. The statistics in our country (2015-2016 –142,249 Reports of Concern to Child Youth and Family) are our national shame. Everyone needs to step up, step out and speak out against this horror being inflicted on so many of our children. PPS: Big thanks to the Ministry of Social Development for supporting this tour with some funding. 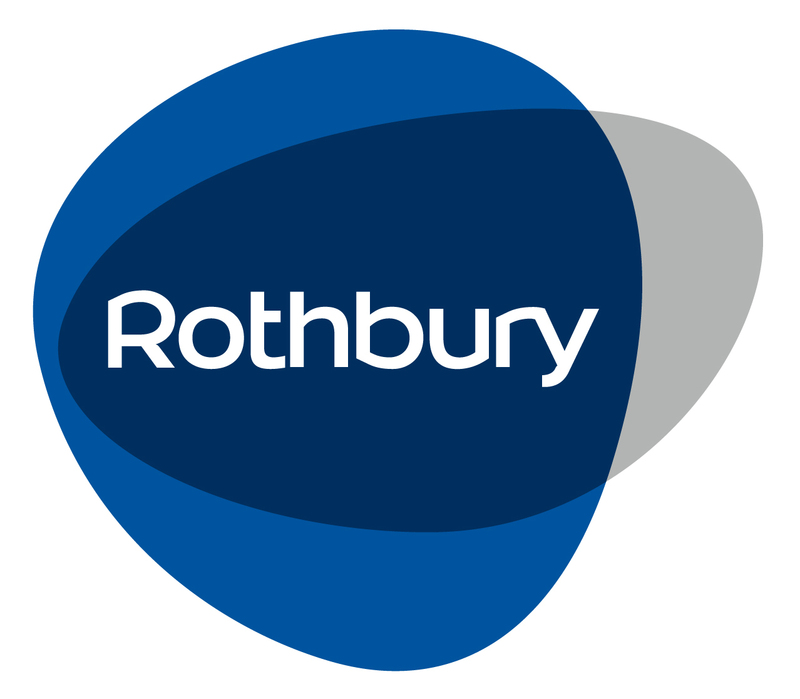 Download and listen to Ros interview Moyna Fletcher, Child Protection Consultant with Child Matters, about the Vulnerable Children Act (2014). We were pleased and proud to learn that Deirdre Jolly of Alexandra COSS was recently named a Companion of the Queen’s Service Order for services to the community. 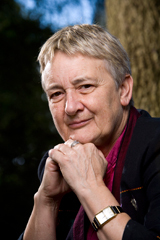 Deirdre is a long time member of Community Networks Aotearoa and has worked tirelessly for her community for a great many years. A well deserved accolade. Need some professional skills pro-bono? HelpTank is a digital marketplace connecting skilled professionals able to donate their time and skills pro-bono, and not for profit organisations that can benefit from their expertise right now. The Who Did You Help Today Trust developed HelpTank following research showing that community groups can struggle to find and engage the skills they need. Meanwhile individuals with specific skills also report it challenging to find a volunteer role that suits them. Head to https://helptank.nz/ to see how HelpTank can support you and your organisation. Community Law Manual 2017-2018 now available. The Community Law Manual is an easy-to-read, practical guide to everyday New Zealand law. Aimed at everyone who works with high-needs people in vulnerable communities, this edition has had a lot of legal work – to keep pace with rapid law change and to continue to refocus on law that’s most useful for our most vulnerable. It has a brand new chapter on Immigration and several other chapters have been rewritten to make them even more practical and accessible. The standard rate for the Community Law Manual is $150 + GST. NGO bulk orders of 10 or are eligible for discounts. Depending on how many you order, copies can drop by more than 25%. Not rocket science at all… by Anaru Fraser, General Manager, Hui E! 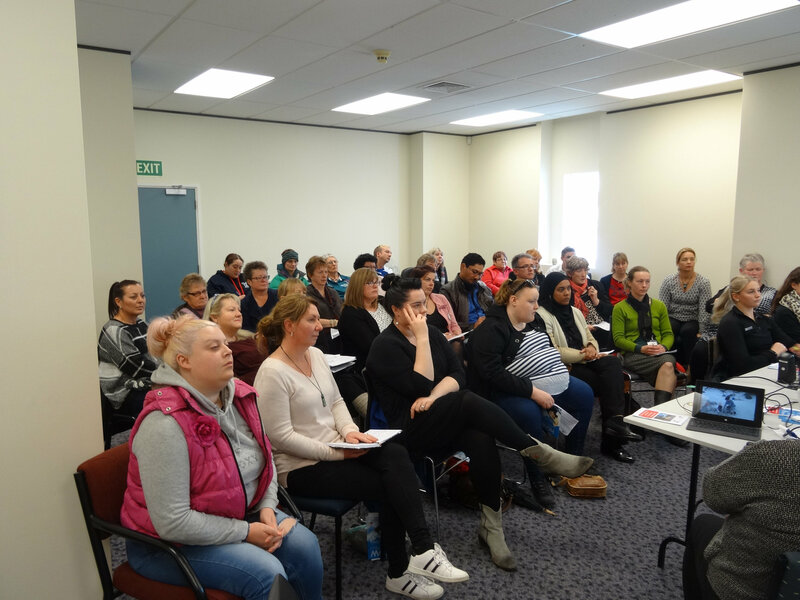 Child Matters and Community Networks Aotearoa are jointly delivering a nationwide roadshow providing presentations to volunteers and volunteering organisations. This roadshow will provide education and information to those in the volunteering and community sectors to assist in understanding roles and responsibilities when engaging with vulnerable children and provide access to resources to assist in developing safe child protection systems and environments. Based in Hamilton, Community Waikato is a community organisation that builds the capacity and capability of the community sector in the Waikato by supporting and informing social service organisations. We work alongside groups and organisations understanding that they are the experts in what they do. We bring the resources and processes and the groups we work with hold the experience, knowledge and wisdom. Together we build on their strengths and develop their capacity. Services that Community Waikato provide include: one-to-one advisory service; mentoring; facilitation; training; information; scholarships; advocacy; Tindall Foundation, and Len Reynolds Trust funding. In 2000, Trust Waikato CE and Trustees saw that there was a need for capacity strengthening in the community sector in Waikato and set up the Social Service Waikato Trust. By 2002, the first staff and a kaumatua were appointed. In 2007, the Social Services Trust moved to its current premises at the south end of Victoria Street in Hamilton, and changed its name to Community Waikato. The geographic area that Community Waikato service covers is the same as the Trust Waikato funding area, and includes the districts of Thames-Coromandel, Hauraki, Matamata-Piako, Waipa, Waikato, South Waikato, Waitomo, Otorohanga, Ruapehu and Hamilton City. 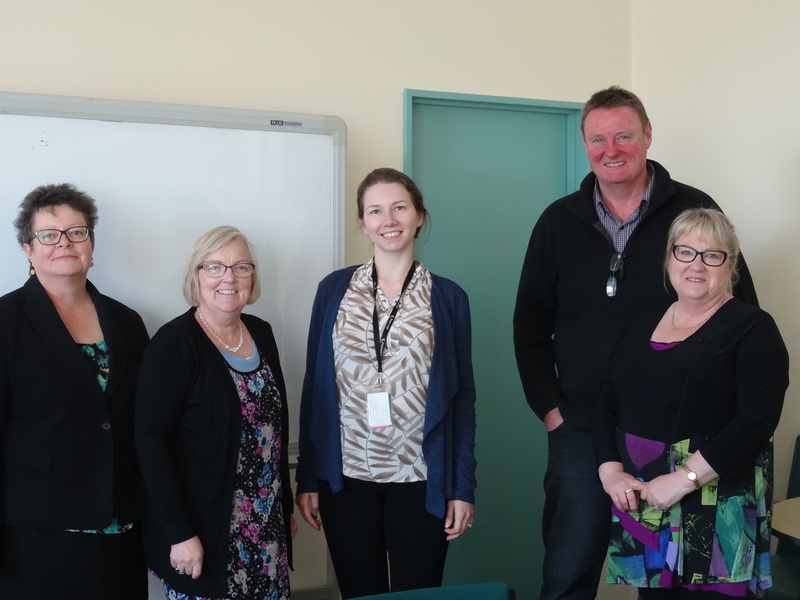 Currently Community Waikato employs 9 staff. Last year Holly Snape came on board as the new Community Waikato Chief Executive. Community wellbeing has been Holly’s driving force for more than a decade. Community development and community wellbeing are high priorities which we can enhance together by engaging in measures to address social, economic and environmental needs. 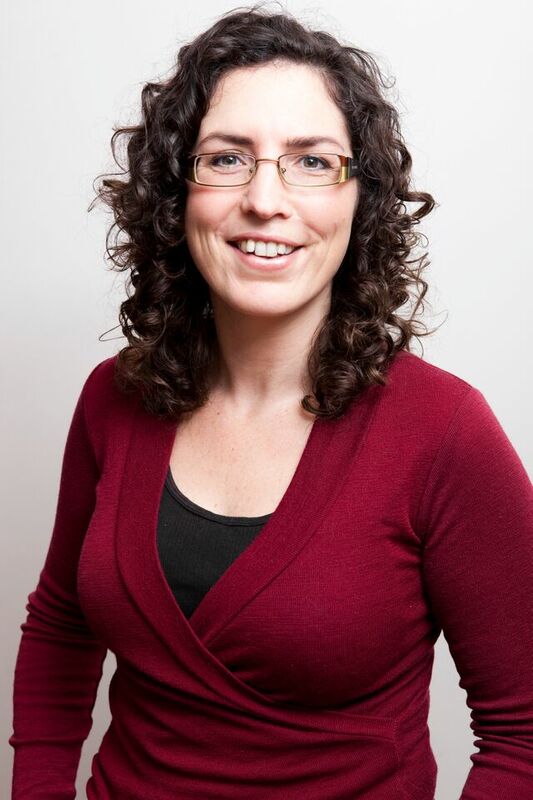 Holly has also joined the board of Community Networks Aotearoa. There are a number of challenges currently facing the not for profit sector. Changes in government contracting, changes in compliance for these contracts, the pressure on organisations to keep up with demand as inequality and poverty grows and the impact of contestable funding on sector relationships are all challenges that we need to address. 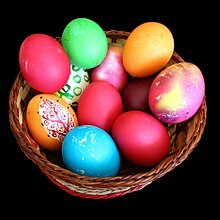 But there are also growing opportunities, such as changes in technology that can revolutionise service delivery, the growing professionalism of the sector, the growth in consumer interest in supporting social enterprises, and the potential to build and capitalise on international relationships. Following on from the highly successful Rising to the Challenge conference in 2015, on the 2-3 August 2017, Community Waikato are hosting another Community Waikato Conference for the community sector. The theme for this conference is ‘Thriving in the 21st Century’. The aim of this conference is to reignite our passions and motivate us to think and act differently. We need to acknowledge what we are doing well and challenge our pre-conceived ideas to think outside the square to ensure we thrive moving forward in the 21st century. Our sector is operating in a challenging environment, both socially and financially. We need to work smarter and more efficiently to achieve positive outcomes for those we serve while remaining viable and true to our values. The increasing pressure on the community sector to achieve more with less requires us to challenge the way we have done things in the past. 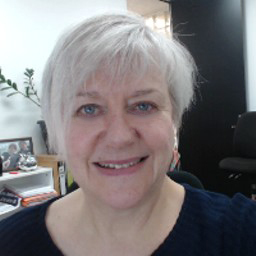 Download and listen to Ros interview Brenda Pilott, National Manager of Social Service Providers Aotearoa, about the new requirements from MSD for contracted service providers to provide the Ministry with identifiable client data (scroll down one programme in the link to find this interview). Kia Ora to all members, sponsors and stakeholders who are reading this great publication. 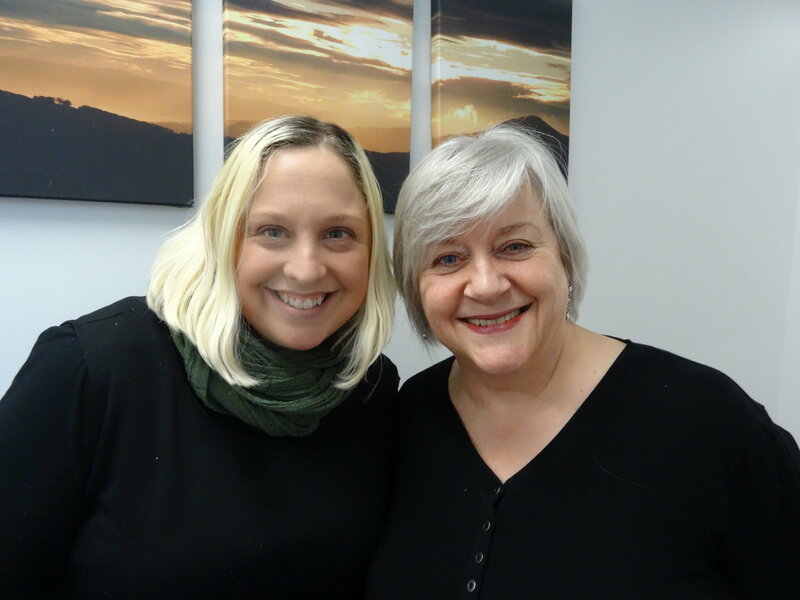 It is an honour for me to have an article in this newsletter, so a big thank you to Ros and Fionn at Community Networks Aotearoa for the opportunity. My name is Kelsey Scarr and I am the National Manager of Neighbourhood Support New Zealand (NSNZ) based in Wellington. I have been in this role since October 2016 and came into this role with passion and the drive to see our organisation grow and be seen as a leader in the community safety and not for profit sectors. In my previous role I was the Manager of Hutt Safe City Group Charitable Trust which is an organisation based in the Hutt Valley encompassing the governance and administration of four portfolios including Neighbourhood Support, Community Patrols, Junior Neighbourhood Support (JNS) and administration of the CCTV Camera structure. I was in this role for five and a half years and thoroughly enjoyed my role. Hutt Safe City is unique because it works very well and brings together groups that are sometimes fragmented in other cities. On Wednesday 19 October in conjunction with our colleagues from Inclusive NZ, we welcomed our members to Wellington for our first joint Hui. Delegates from both umbrella organisations came from throughout the country for the chance to make connections and explore opportunities for collaboration. Following lunch we were joined by Wallace Chapman, host of television’s “Back Benches” (described by The Herald as a sort of “Top Gear” of politics). Wallace expertly facilitated a panel of politicians including Grant Robertson (Labour Party), Jan Logie (Green Party), Ria Pond (NZ First), Ian McKelvie (National Party) and Marama Fox (Maori Party). One of the most popular sessions of the day, the politicians delivered plenty of lively debate on issues including the resourcing of the community and voluntary sector, the ability for all to access education despite personal circumstance and, the increased requirement for evidence and data. Our guest speaker Brayden Smith of Grant Thornton, wrapped up our day with an informative and very useful presentation on changes affecting the sector. Among other items, Brayden discussed the new Charities Services reporting requirements and how charities are responding to the new Statement of Service Performance. 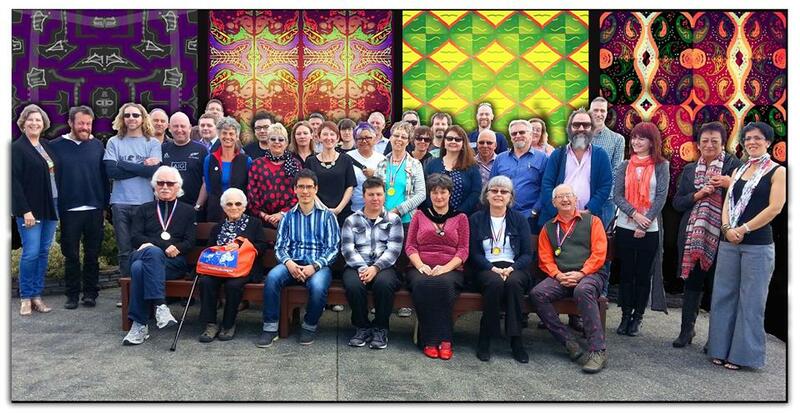 It was a pleasure to have so many of our members here in Wellington and the Executive Committee, Ros and Fionn extend their heartfelt thanks to all participants who took time out from their busy schedules to make the Hui such a success – delegates, Wallace, Brayden, the politicians and of course our wonderful colleagues at Inclusive NZ. ComVoices has recently released the results of its second State of the Sector Survey. Following on from the article of the same name in the April issue of this publication, we can let you know that a template to assist with the rewriting of constitutions is now available on our website at http://communitynetworksaotearoa.org.nz/resources/ This is a combined trust/society template so take out what doesn’t apply to your organisation. The template has been produced by the Southland Community Law Centre and updated to include the contact officer and mediation/arbitration requirements of the new Act. The good news is that all changes will have a lengthy “Transition” period of at least two years. This will enable all incorporated societies to take time to revise their constitutions and ensure that they comply with the requirements of the new Act and Regulations once they are passed and put into place. Two things I love: going down South to where I grew up, and meeting people from C.N.A’s membership face to face. Lucky old me, I got to do both last week in my road trip around the Deep South. Firstly let me encourage all of you to fly into Queenstown some time in your life in winter or springtime. The flight dropping down below the snow covered peaks into the intense sunshine and clear air of Central Otago is awe inspiring and I couldn’t stop grinning. As a child my family used to drive up to Queenstown to stay with my granddad and I always feel this deep connection when I arrive there. A fabulous drive through the Kawaru Gorge and then into Alexandra, another town I spent time in during my childhood. Staying with the beautiful Liz Duggan (Alexandra Blossom Festival Senior Queen) and dinner with Liz and Deidre, Secretary and Chair respectively of Alexandra Council of Social Services, followed by an early AGM the next day. Central Otago is blessed with amazing community minded people, and organisations that look out for people in their area. It’s an honour to meet with many of them. 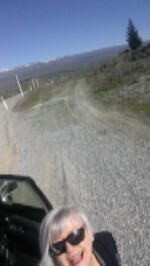 However, not much time to spare as following the AGM, I was in the car and heading south to Invercargill. The countryside of Southland is green, lush and beautiful, so I took the route through Nightcaps to Gore to feast my eyes on the way. Gore to Invercargill is a quick trip again down memory lane but as hard as I looked I couldn’t see the recently collapsed vat at the Fonterra factory in Edendale. I made it in time for the meeting in Invercargill at 2.30pm. I don’t think a lot of northern living people realise that Central is only a couple of hours away from Invercargill. Many of my school friends used to take jaunts up to Coronet Peak for a weekend’s skiing when I was a teenager. Next morning bright and early I was back on the road, heading back to Gore to meet with another C.N.A member, the Community Networking Trust. This had to be a fast meeting as I had another couple of hours on the road to get to Dunedin by midday to meet with people from Connect South. Yes, the Dunedin Council of Social Services (DCOSS) has rebranded. Not a lot of people, but it was just an informal chat, and that’s okay. Then a couple of days with my daughter and grandchildren. For the first time ever I stayed in an Airbnb. I got the use of a lovely little cottage all on my own for a very low cost. Sunday (Day 5) I arrived back home in Wellington exhausted but worth every second. I believe it is important to meet people face to face and to find out what is happening for them. They also can meet me. Too often it is easy to sit in an office in Wellington and lose touch with membership, but C.N.A is ‘the voice of the regions’ and that voice needs to be authentic. If you want a visit from me at any time. Just contact C.N.A and if I can do it… I will. See you soon. 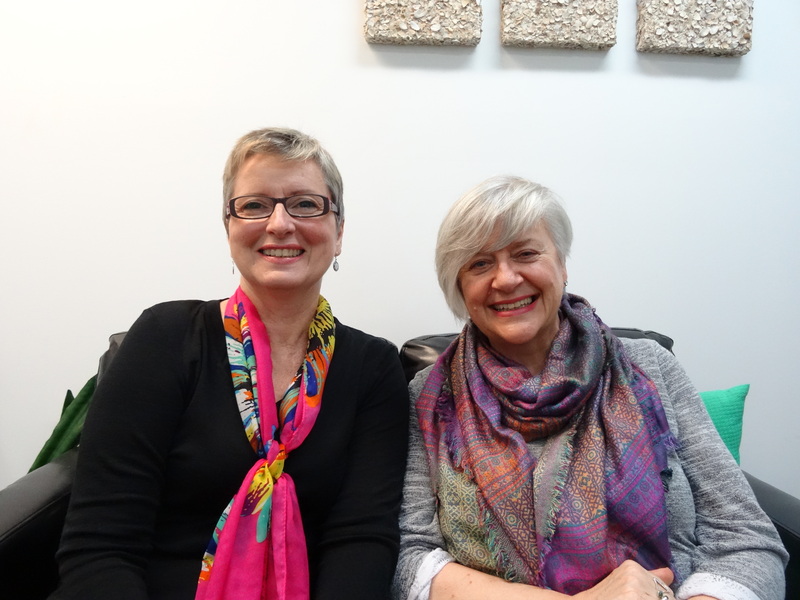 Download and listen to Ros talk with Stephanie Clare the new CEO of Age Concern New Zealand. Making submissions is an effective tool that anyone can use so that their voices and views are heard concerning government policies or legislation. It is worth the effort to set aside time to prepare, and to present, written and oral submissions about issues and causes that you are passionate about, and you believe needs change! WHY …is it a problem? WHO …is it a problem for? HOW …serious is the problem? WHAT…evidence do you have about the problem? What do you think are the causes?